I am revisiting the town where I grew up this week. 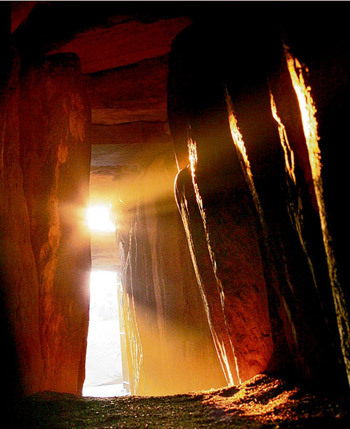 And this Thursday, we are all revisiting the darkest night of the year, the Winter Solstice (Danu Forest’s lovely symbolism really feels magical in its ability to connect you through time and space to other cultures). And so, as part of this revisiting process, I am reconnecting to the intentions I set for myself at the beginning of the year, which had gone suspiciously silent after various stresses and fears throughout the year. The moon circle I attended to reflect on the December supermoon helped reconnect me to those intentions, and so I am diving into books about ancient Celtic rites and how to meditate on one’s chakras and yea, self-acceptance, yet again. Why do I hesitate to believe in powers I can’t see? Because it requires faith. And there is no faith without trust. And trust. Is hard. What are you reconnecting with? What are you struggling with, as we approach the longest night of the year? What are you looking forward to, after the light starts to be reborn? If you’re on the Central Coast, I hope to see you on Wednesday, where there will be singing and costumes and history talk for all. Buy My Books through a Local Bookstore Online! Memory’s Hostage: On sale at Amazon!